Runtime: 1H, 3H, 10H, /, /. 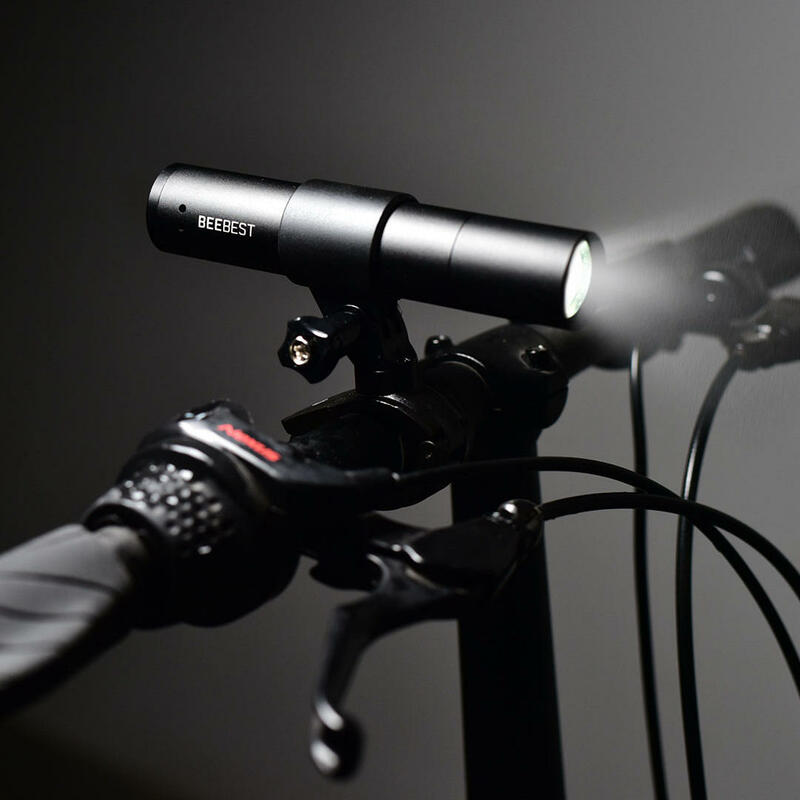 With 3 adjustable brightness levels and 2 function modes of STROBE SOS with zoomable function, it can provide most suitable light for you. 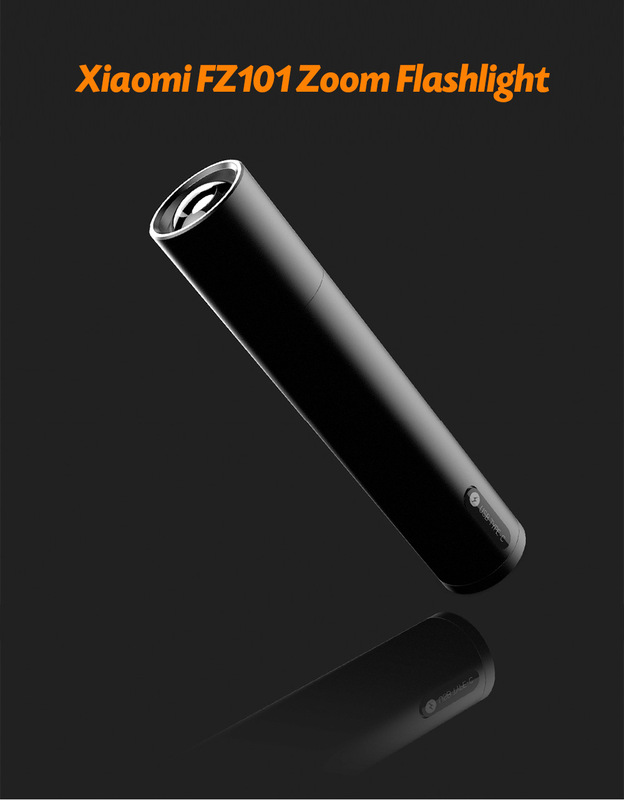 Built-in 2600mAh lithium battery, the working time is up to 2375 mins. 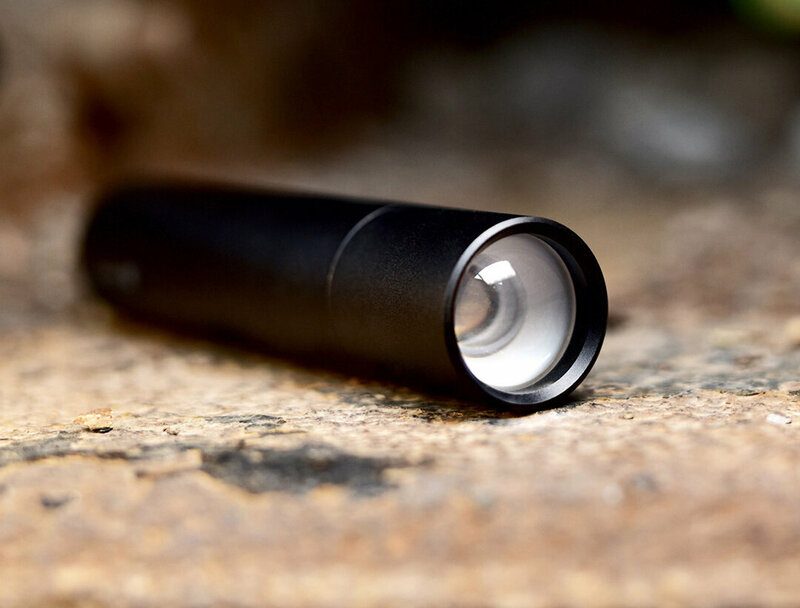 Flashlight working time and power bank discharge time are longer. With minimalist design, full of texture, lightweight and durable for use. 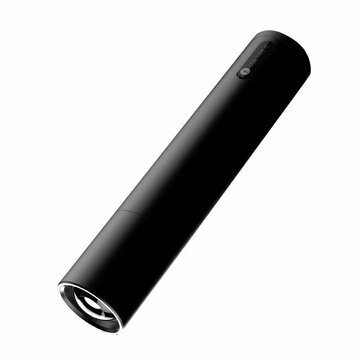 Weighs only 150g, with the size of 120mm x 25mm, you can take it anywhere, portable to carry. !! Note: This item can not be a power bank, but can charge the built-in battery with mobile power bank.